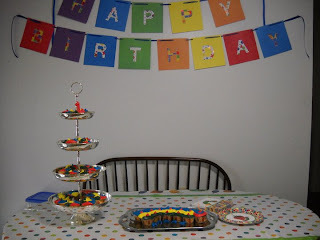 We decided to do a Hungry Caterpillar themed party. Plus since he is only one and will not remember an ounce of this we went small and had cupcakes before Pop went to the Shrine to play music Saturday night. 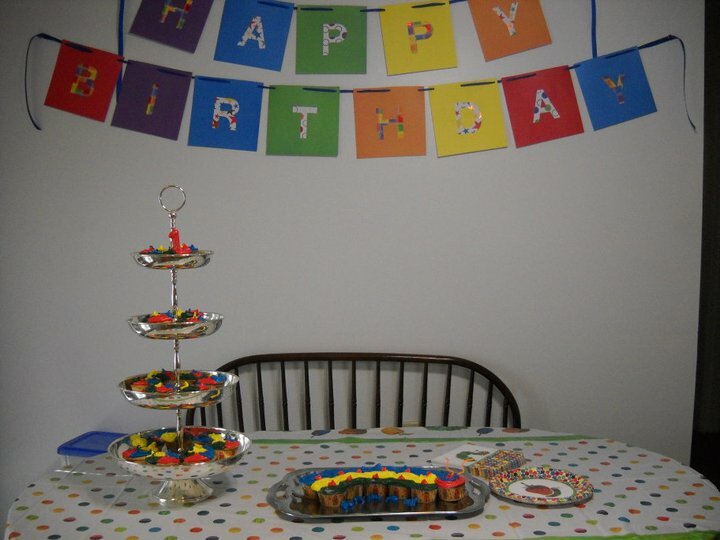 Birthday banner Mom made, and our Hungry Caterpillar cupcake cake. 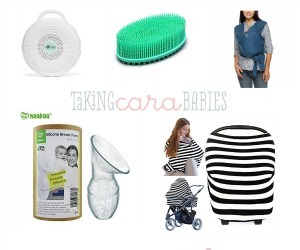 Josh has become anti-high chair. You can hand him food and he will eat, or set it on a chair and he will walk by and pick it up. But do not put the kid in a high chair. 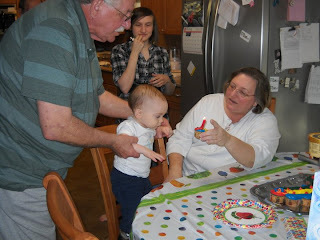 Hence Pop had to hold onto him while Gigi (what they decided Mom would be called) lit his cupcake. 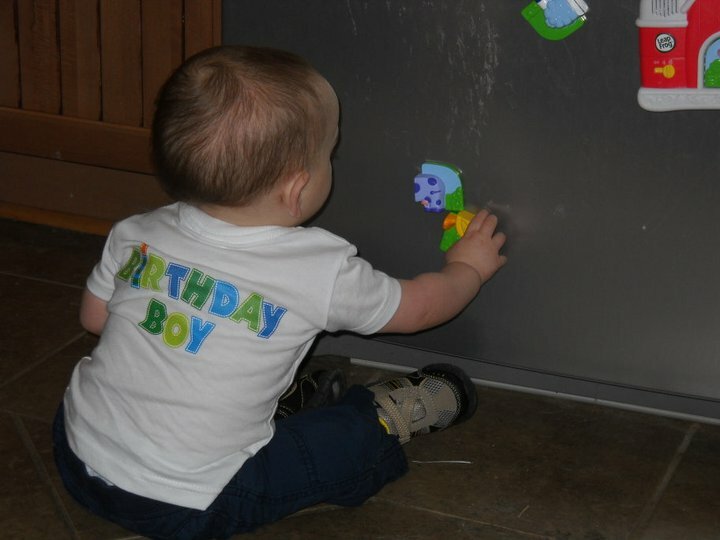 Little dude playing with his fridge magnets. He got a lot of presents, and after everything was opened played with the box. Typical kid behavior, right? Laura gave him this train that he could ride that also had alphabet blocks you could stick through the top, it said colors and all that jazz. (Vtech toy btw) He loved it the most, however, he thought I should push him and he should put no effort in moving down the hall. I wish I had more pics, but Laura didn't upload them all to Facebook.